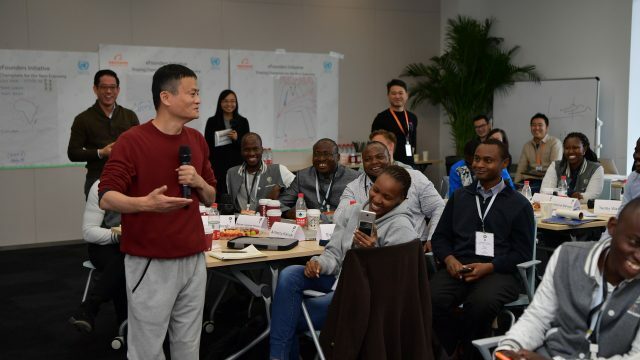 The Jack Ma Foundation on Monday announced it would spend RMB 300 million ($45 million) over the next 10 years to help discover and cultivate future teaching talent in the rural regions of China. 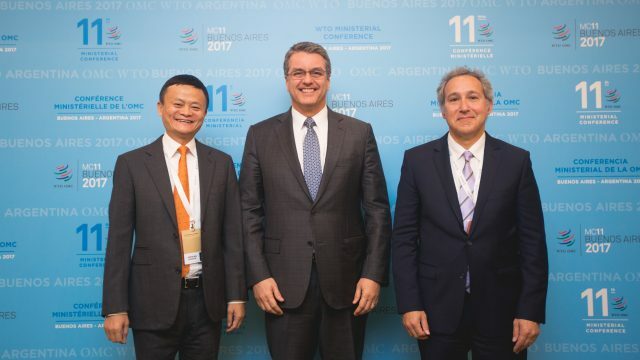 Ma, the founder of Chinese tech behemoth Alibaba Group, is a former English teacher at the Hangzhou Institute of Electrical Engineering who has always made known his commitment to education. The latest program—Rural Pre-Service Teacher Initiative—follows two similar programs that he set up for working teachers and headmasters in remote areas. Dubbing himself as the “spokesman for rural education,” Ma said the only way for rural education to take flight was by allowing top graduates from teacher-training programs to become educators in these villages and towns where the majority of current teachers are aging. “Wherever the problem is, that’s where opportunity lies. Rural education may be the best place to see a breakthrough in China’s education,” he said, adding that the Initiative was also a chance for these teachers-to-be to help revamp China’s countryside. Upgrading the quality of education in China’s poorest areas has been an integral focus for many teacher-training universities in China. Based on a 2015 study conducted by Beijing Normal University, the percentage of teachers under 30-years old in rural China had risen to at least 50%. The same study showed that low salary (at an average of about RMB 2,500 a month) and a feeling of isolation remained the biggest hurdles in getting these young teachers to stay in their positions. The training program officially kicks off Jan. 21, with the first batch of 100 future teachers receiving a grant and training help worth RMB 100,000 each for the next five years. 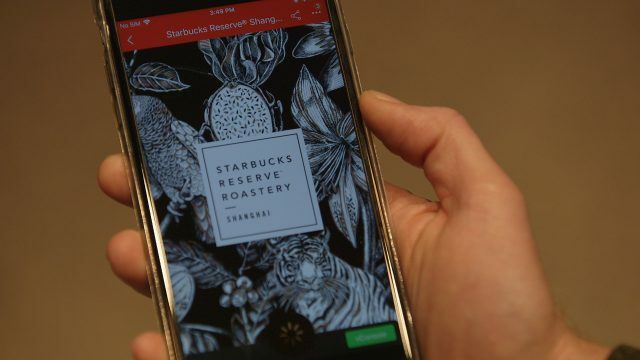 The total would amount to $10 million. Participants will be selected from teacher-training programs from Sichuan, Chongqing, Hunan and Jiling. The Foundation noted that more schools would be added to the pool in the future and the total grant amount would also increase on an annual basis. Apart from offering financial support to these budding teachers, the Foundation will also leverage Alibaba’s technology to help alleviate loneliness. Both teachers-in-training as well as new rural teachers would be part of an online community where they could get their questions answered by top-tier teachers from all over the country, the Foundation said. 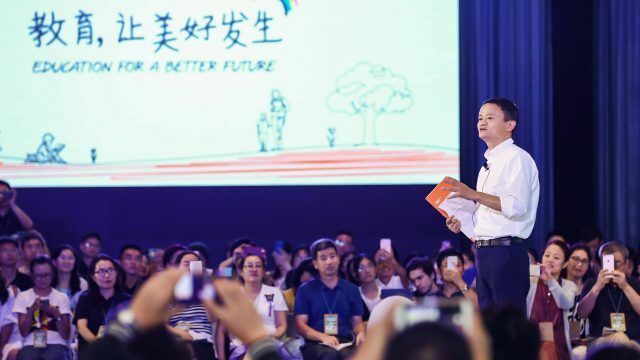 Earlier this month, Alibaba Group also unveiled a RMB 10 billion Poverty Relief Fund aimed to raising the living standards of poor people in rural China. Ma himself will spearhead the education initiative of the Fund.